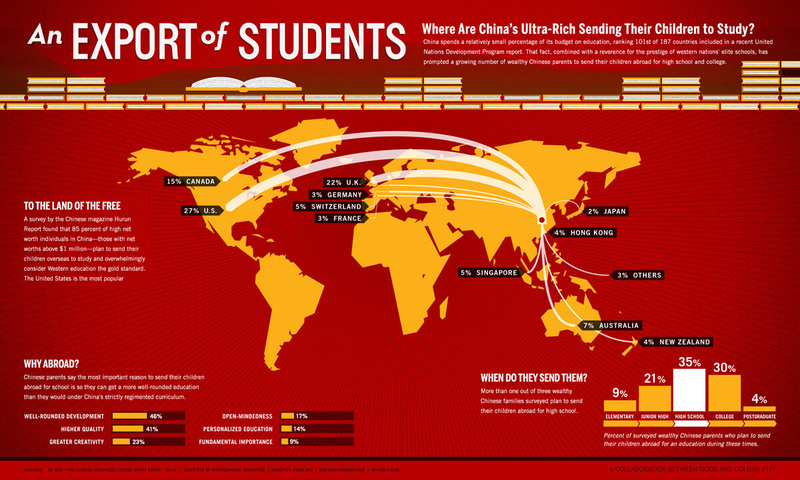 It’s not just students being exported, but a radicalized generation which supports China’s totalitarian ideology. Have you seen it maybe, or read about the virtual invasion of college campuses across the USA and elsewhere by Chinese students? 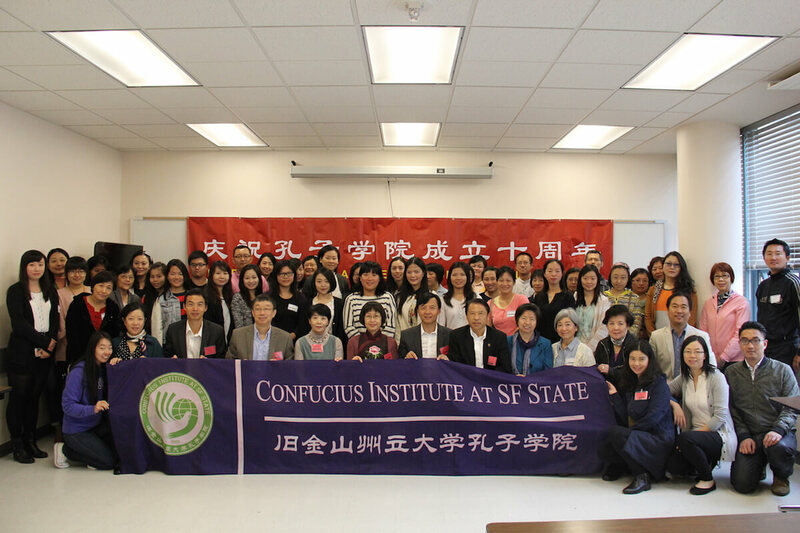 Academic institutions seeking funding and research collaborations have been pro-active in partnering with China’s regime, many agreeing to the controversial Confucius Institutes, which are now exposed as a front for covert actions from the Chinese intelligence services. 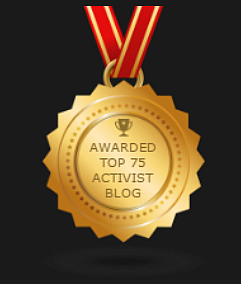 A group dedicated to promote China’s culture, or are its real objectives that of the Chinese regime and espionage? 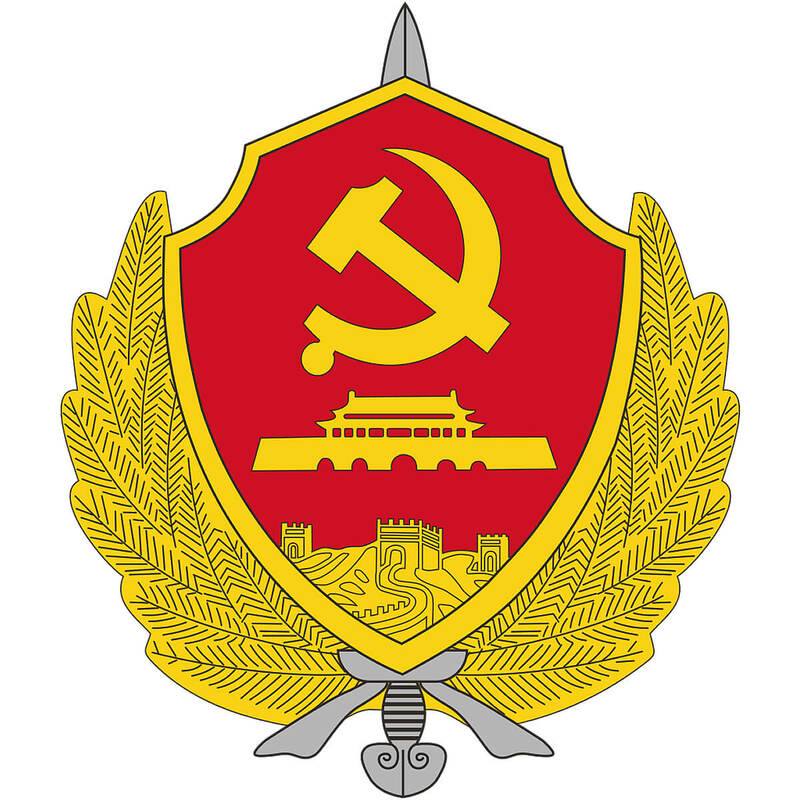 As the saying goes, ‘If you open the window the flies will come in’ and while the majority of Chinese students are genuine seekers of higher-education there’s no doubt that among them are a number whose objectives range from espionage to furthering the political and ideological narrative of China’s regime. Look at what’s going down in University of Toronto Scarborough Campus Student Union where a Tibetan was recently elected to position of President of the SCSU. Ms Chemi Lhamo having won the vote received more than congratulation, in a short time Chinese students were voicing their opposition and demanding a fresh election. Ms Chemi Lhamo, fairly elected, now targeted by pro-Chinese regime students. 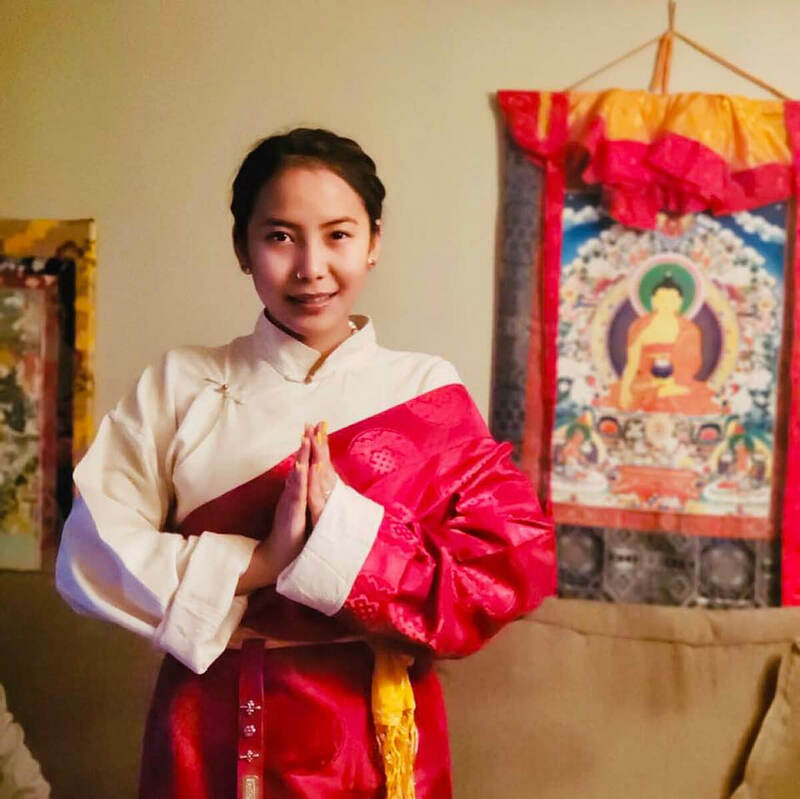 That she is Tibetan and prepared to speak out on the situation inside Tibet has attracted the poisonous attention of a group of pro-Chinese regime students who have resorted to calumny and character assassination in an effort to remove Ms Lhamo from her post. We hear a lot across mainstream media about the radicalization of Muslims, yet virtually no exposure is given to the institutional indoctrination of an entire generation of Chinese youth. Who have been radicalized by China’s regime, programed through social and educational strategies to become fervent supporters of a totalitarian ideology that encourages nationalism and blind obedience to the dictate of the state. Such is the mindset which has been let loose across campuses!